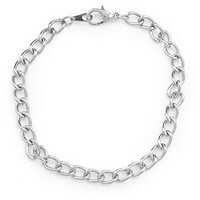 Locate the middle link on the Charm Bracelet (this doesn't have to be exact, approximate where the middle link is). With your Chain and Round Nose pliers, open six jump rings. 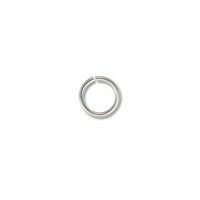 With the first opened jump ring, use this to attach the Yellow Star charm to the Charm Bracelet. Close this jump ring. 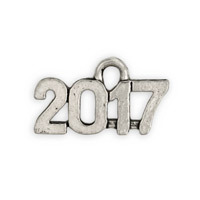 With the second jump ring, skip a link to the right on the Charm Bracelet and attach the Graduation Hat charm. Skip another link to the right and use the next jump ring to attach the Light Blue Star charm to the bracelet. Skip another link, and attach the "Believe" charm. Skip another link and attach the Dark Blue Star charm. Skip another link and attach the "Laugh" charm. Make sure all of your jump rings are closed securely before moving onto the next step. Open the remaining five jump rings with your Chain and Round Nose pliers. 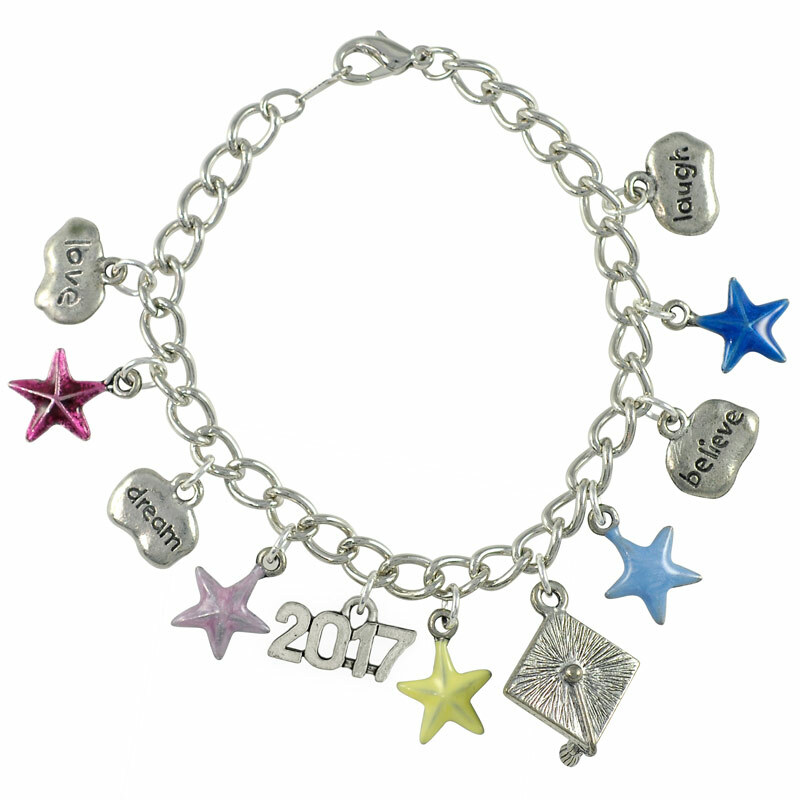 Skipping one link over to the left from the Yellow Star charm, attach the "2014" charm to the bracelet. Skip a link and then attach the Light Purple Star charm. Skip another link, and attach the "Dream" charm. Skip another link, and attach the Fuchsia Star charm. Skip another link and attach the "Wisdom" charm to the bracelet. Make sure that all of the jump rings are closed securely - and that all of the charms are facing the same direction.